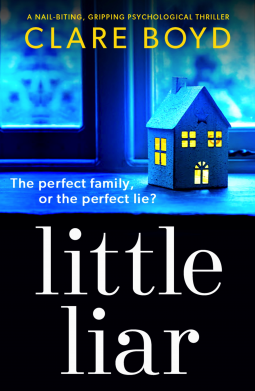 I really enjoyed Little Liar, it was tense and suspenseful throughout the story, and was well-written, with a decent pace and good characterisation. This one has been on my TBR for a long time and it did not disappoint. I will be looking out for more of Clare Boyd's books in the future. Overall, the plot of Little Liar was very thrilling, gripping me from start to finish. However, there is one difference, this doesn't really have plot-twists, it's partly predictable, but even when it's not, it's more the suspense building towards the next event, rather than a sudden change in plot. However, the suspense is brilliant and keeps you hooked, everything just gets worse and worse, and the characters get into more and more problems. That being said, the ending wasn't great, I was a bit disappointed, as I knew exactly what I needed from it to wrap-up the story for me, and it just didn't deliver. I can't go any further, as this review is spoiler-free, but it didn't quite do it for me. The characterisation was a highlight of this novel, Boyd created some characters which could be extremely unlikeable, and yet you were still invested in them, keeping your interest in the story even more. For instance, at times I was confused over what I even thought about Rosie's character, was I rooting for or against her, I honestly don't know? 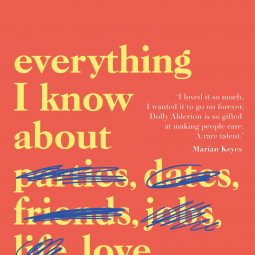 I was also left with so many questions about her when the book ended, and she felt somewhat unresolved. Gemma was creepy at times, but I liked the darker side to her, and Mira was just quirky and completely unlikeable, yet you still appreciate her point of view and still find her extremely interesting. Overall, I would recommend this book, if you're looking for a slow burning, steady and suspenseful thriller. The characterisation was very well done and the writing contributed to the gripping plot-line. I will be looking out for further Clare Boyd books. 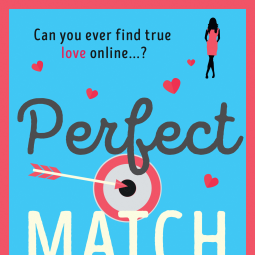 I received this E-Arc in exchange for an honest review and would like to say thank-you to Bookouture for providing me with an advanced-readers-copy of this book.